When you come to New Sudbury Volkswagen to find the new vehicle that perfectly suits you, you will find a wide choice of brand new Volkswagen vehicles as well as new VW SUVs at unbeatable prices. 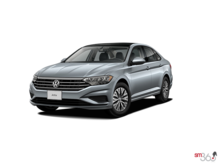 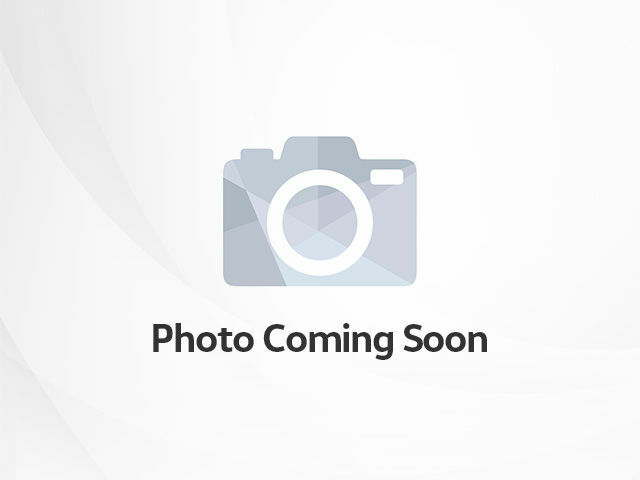 At New Sudbury Volkswagen in Sudbury, we have an unparalleled choice of Volkswagen vehicles that will meet all your needs while respecting your budget. 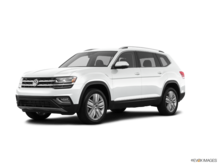 Our team of friendly and courteous sales consultants will be happy to help you find the right Volkswagen for you and your family. At New Sudbury Volkswagen in Sudbury, you'll find a complete inventory of new Volkswagen vehicles at an unbeatable price. 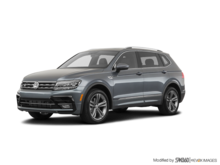 We have a large selection of new Volkswagen vehicles that include the Volkswagen Tiguan, which is available in five- or seven-passenger versions. 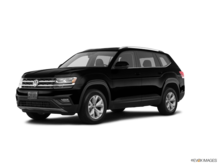 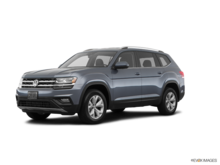 For even more interior space and versatility, take a look at the new Volkswagen Atlas, Volkswagen's first mid-size SUV. And for an even more luxurious and refined vehicle that is also able to confidently venture off the beaten path, take a look at the Volkswagen Touareg. Volkswagen offers several new versatile cars like the Volkswagen Golf Sportwagen or the new Volkswagen Golf Alltrack. 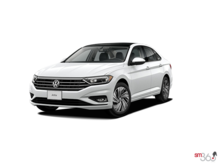 Both also offer impressive performance in the snow thanks to their 4Motion all-wheel drive system. 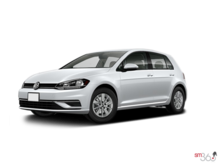 At New Sudbury Volkswagen in Sudbury, you will also get a large selection of Volkswagen Golf models in every configuration. 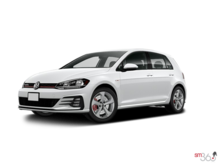 We have several Volkswagen Golf three-door and five-door models, as well as the sporty Volkswagen Golf R and Volkswagen GTI versions. We also have several Volkswagen Jetta models to offer, not to mention the spacious Volkswagen Passat and the fun Volkswagen Beetle. 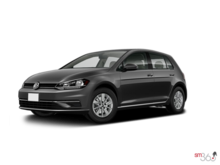 Whatever your needs, we have a new Volkswagen for you at New Sudbury Volkswagen in Sudbury. Come meet us today.